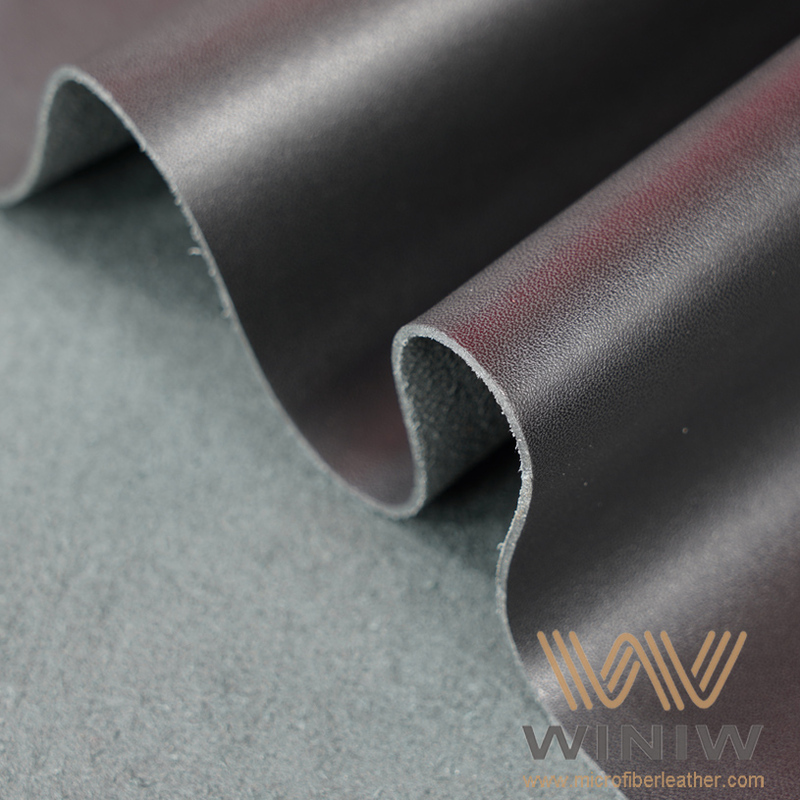 High tensile and tear strength. 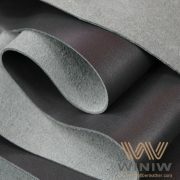 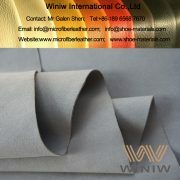 High Performance Microfiber Synthetic Leather Suppliers in China! 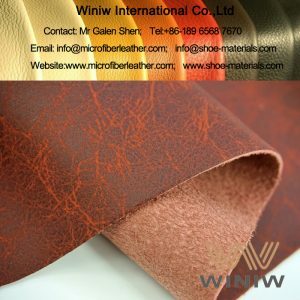 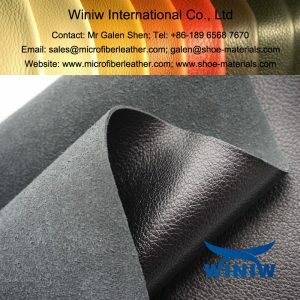 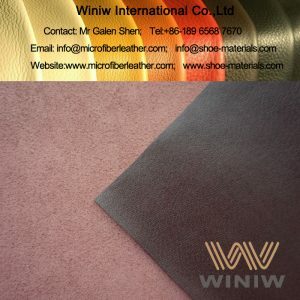 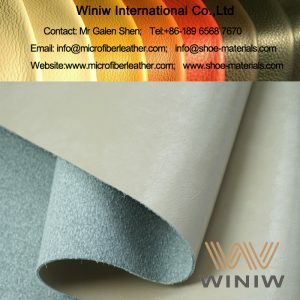 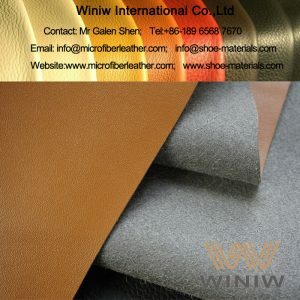 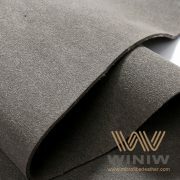 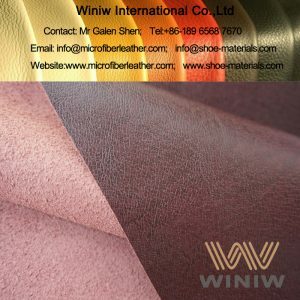 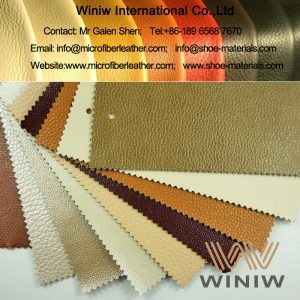 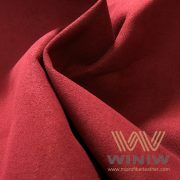 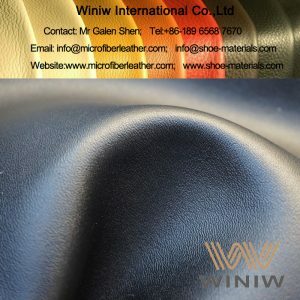 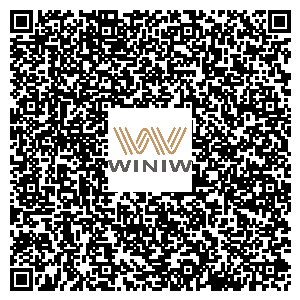 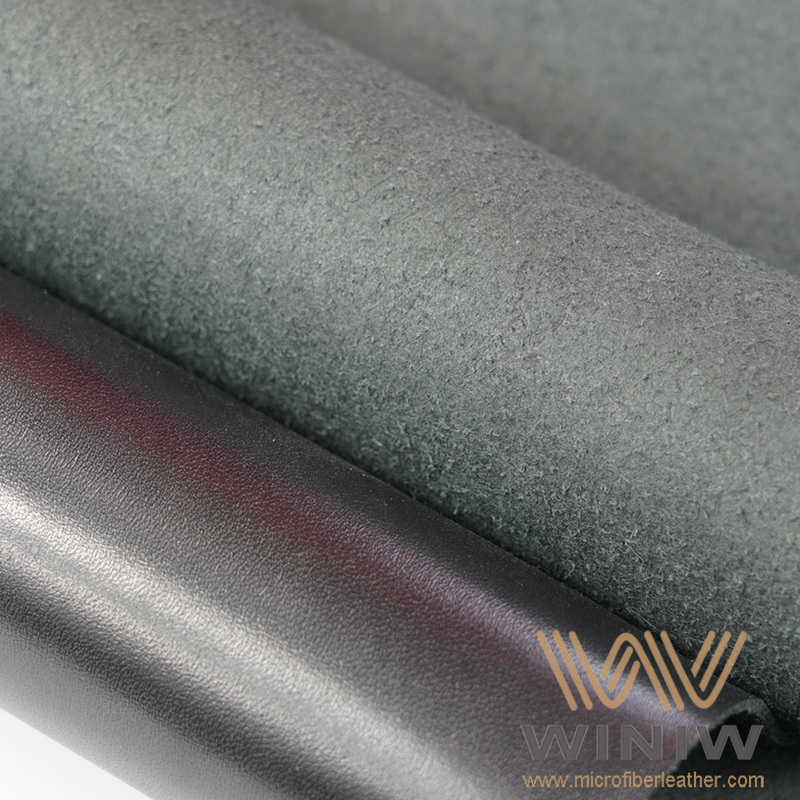 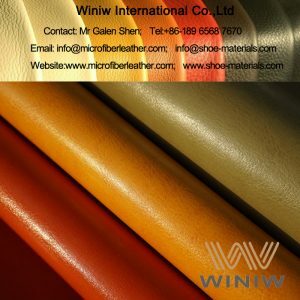 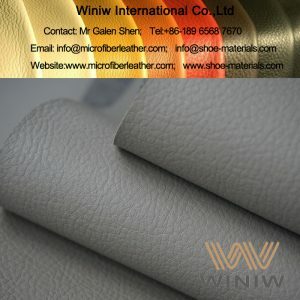 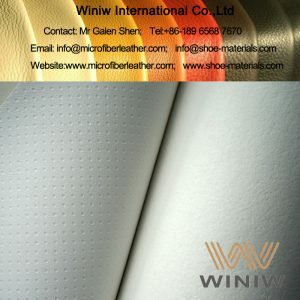 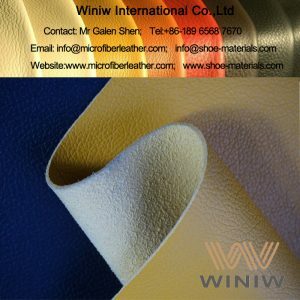 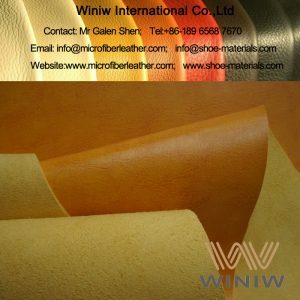 WINIW supply High Performance Microfiber Synthetic Leather for various fields, we have experienced engineers, advanced high-tech production lines, strict quality control, to ensure our materials high quality. 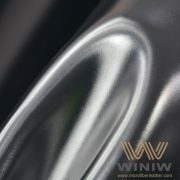 We can design and develop other properties according to our customers requirements.